Chelsea Manning has been summoned to appear and give testimony before a federal grand jury. The grand jury is related to her 2010 disclosures of information about the nature of asymmetric warfare to the public. Following in the footsteps of scores of other activists, Chelsea refused to testify in front of the grand jury, and is currently incarcerated for civil contempt. She may be held until she "purges"- which she won't- or until the grand jury is released. Chelsea risked so much for public good, and has been through a lot of hardship. Let’s show her solidarity together and let the State know their punitive harassment won’t be tolerated. Grand juries are used to establish “probable cause” that a felony offense has been committed. Prosecutors run the proceedings behind closed doors, without a judge or defense attorney present. Basically, the whole process is rigged to favor indictment of the individual accused of a crime. They have also been used historically to oppress and frighten targeted groups, in particular, people perceived as dissidents and activists. Why Resist a grand jury? Due to their secretive nature and limitless subpoena power, the government has utilized grand jury processes as tools for garnering information about movements by questioning witnesses behind closed doors. Since testimony before grand juries is secret, grand juries can create fear by suggesting that some members of a political community may be secretly cooperating with the government. In this way, grand juries can seed suspicion and fear in activist communities. What will funds go toward specifically? We will need legal funds for Chelsea’s legal fees, and legal costs such as court transcripts and travel, and commissary. 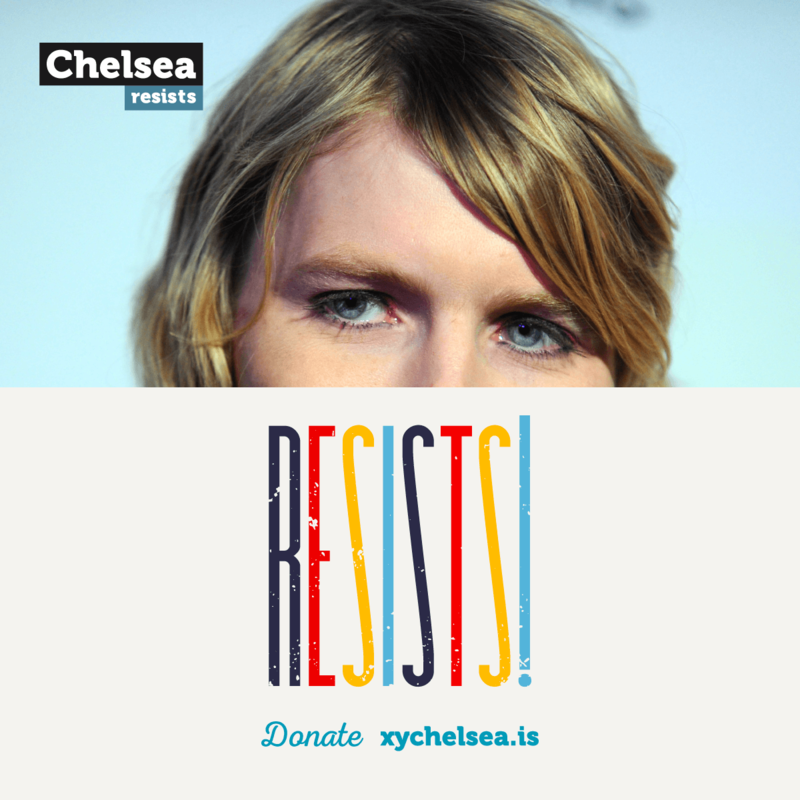 You may receive updates from Chelsea Resists, the sponsor of this fundraiser.